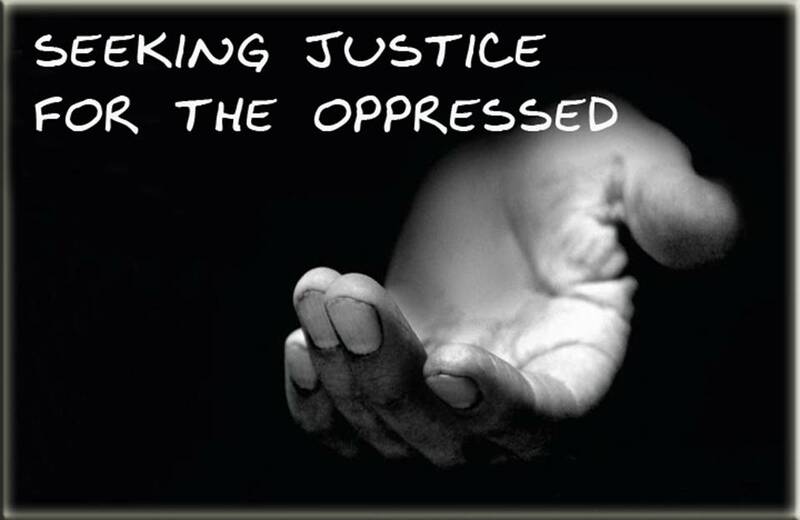 Seeking Justice for the Oppressed | Joe Quatrone, Jr. The world often ignores the plight of the needy, crushing any earthly hope they may have, but God, the champion of the weak, promises this will not be the case forever. He knows our needs, He knows our tendency to despair, and He promises to care for us. Even when others forget us, He will remember! David wrote Psalm 7 in response to the slanderous accusations of those who claimed he was trying to kill King Saul and seize the throne (1 Sam. 24:9-11). Instead of taking matters into his own hands and striking back, however, David cried out to God for justice. The proper response to slander is prayer, not revenge. Words are powerful, and how we use them reflects on our relationship with God. Perhaps nothing so identifies Christians as their ability to control their speech – speaking the truth, keeping promises, and refusing to slander. All of us want God’s help when we are in trouble, but often for different reasons. Some want God’s help, so they will be successful. Others want God’s help, so they will be comfortable and feel good about themselves. David wanted God’ help so that justice would be restored to Israel and God’s power would be displayed for others to see. When you and I call out for God’s help, what is our motive? Is it to save ourselves pain and embarrassment or to bring glory and honor to God? During a time of great evil and injustice, David was grateful that God is a righteous judge. When we are mistreated, let’s remember David’s example by asking God to take our case, bring justice, and restore our reputation. If you ever feel that you are being treated unfairly, ask the Lord who is always fair and just to be with you. When you feel broken, bruised, or burned, God won’t step on you or toss you aside as useless, but will gently pick you up. When we truly follow God, He rewards our efforts. God sees and remembers all the good we do, and it is up to Him to decide the timing and appropriateness of our rewards. If we trust Him to vindicate us, we will experience His peace and will be free from the worry of how others perceive and treat us. This entry was posted in Topical and tagged Abandoned, Abuse, broken, Christian, Devotions, Healing, Persecution, Poor, Psalms. Bookmark the permalink. Loved this commentary Pastor Joe!! Your words are precious to me. Reblogged this on Augustine1 Conservative Christian Worldview Blog. Thanks for reblogging my post, Brad. God bless! Sometimes the most difficult thing we ever do as Christians is to overlook an offense. That whole, “turning the other cheek” thing can be insanely difficult when we’re hurt or angry. It is only by the power of the Holy Spirit that we can hold our tongues and keep the peace by not seeking revenge. something that would lead me down the wrong path, to lift up my relationship with others. It is difficult to do, and the hurt is still there, but it doesn’t consume me. Very true, Valerie. Thanks for commenting. God bless! Reblogged this on Spiritual Side of Domestic Violence.